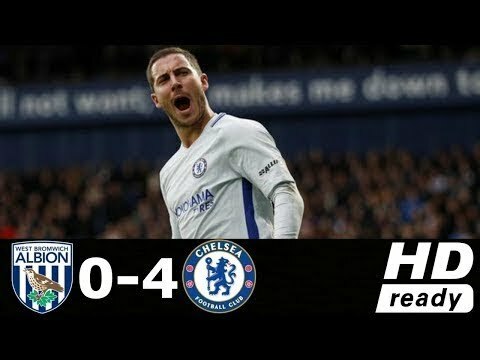 Alvaro Morata scored on rebound after Ben Foster saved Eden Hazard's effort after 17 minutes. Morata turned provider for Hazard with a flick down for the Belgian to round Foster and score six minutes later. Marcos Alonso with superb finish from a tight angle after inch perfect free kick by Cesc Fabregas. Hazard scored his second with a whipped shot to pile further pressure on Baggies manager Tony Pulis. Salomon Rondon headed in Matt Phillips' cross after just five minutes but correctly ruled out for offside . David Luiz unused on the bench for Chelsea having been dropped for the win over Manchester United.